This is a collection of Time Lapse Videos I have created. More will be uploaded as I get time. 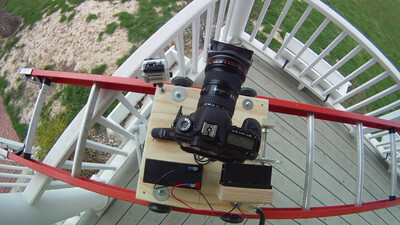 5D Mark II Time Lapse Sequence on New DIY Motion Dolly © Copyright m2 Photography - Michael J. Mikkelson 2011. All Rights Reserved. Images can not be used without permission. 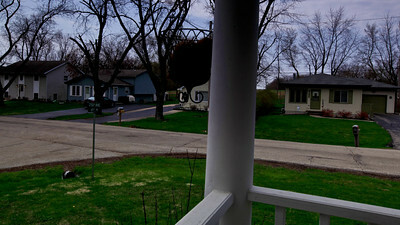 Motion Ladder Dolly - 1st Test Run © Copyright m2 Photography - Michael J. Mikkelson 2009. All Rights Reserved. Images can not be used without permission. 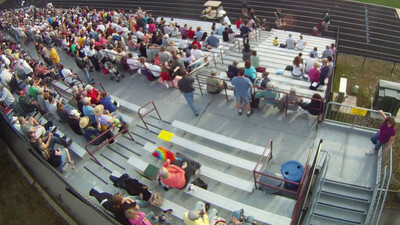 Motion Ladder Dolly - Aerial View 2nd Run © Copyright m2 Photography - Michael J. Mikkelson 2011. All Rights Reserved. Images can not be used without permission. 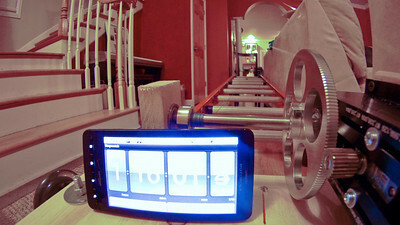 Motion Ladder Dolly - Outside GoPro Test Run © Copyright m2 Photography - Michael J. Mikkelson 2009. All Rights Reserved. Images can not be used without permission. 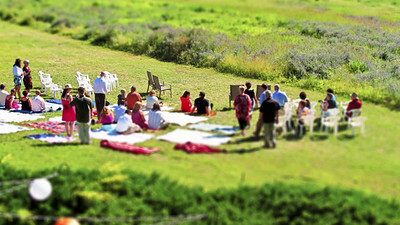 Faux Tilt Shift Time Lapse © Copyright m2 Photography - Michael J. Mikkelson 2009. All Rights Reserved. Images can not be used without permission. 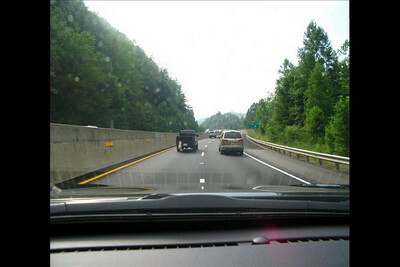 Memorial Day weekend, 2010. 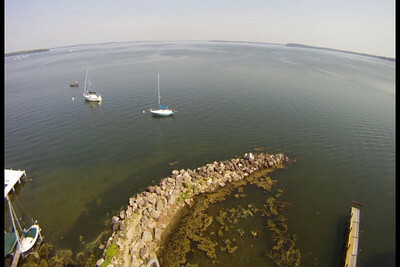 This time lapse sequence is captured from the University of Wisconsin, Lifesaving Station, and on board the Rescue boat. 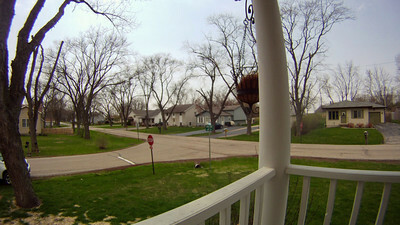 The panning sequence used an egg timer with GoPro camera attached. The sailing sequences capture the Collegiate Sailing Team National Championships. This is my morning commute to my "Real World" job. It normally takes 25 minutes. 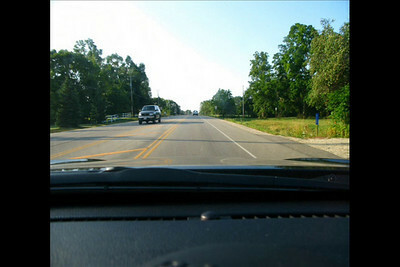 This will show you some highlights of my route in 25 seconds. 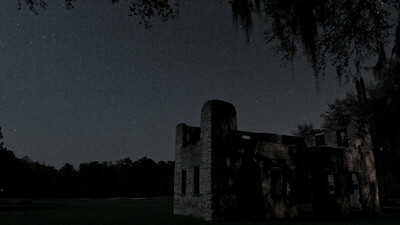 This time lapse set consists of 108 images at .250 second intervals. 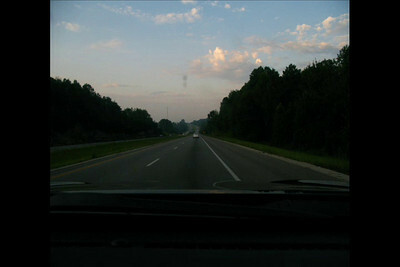 Music on the Border Time Lapse © Copyright m2 Photography - Michael J. Mikkelson 2009. All Rights Reserved. Images can not be used without permission. 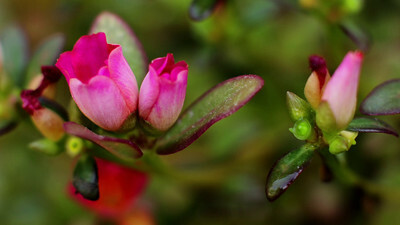 Flower Time Lapse © Copyright m2 Photography - Michael J. Mikkelson 2009. All Rights Reserved. Images can not be used without permission. 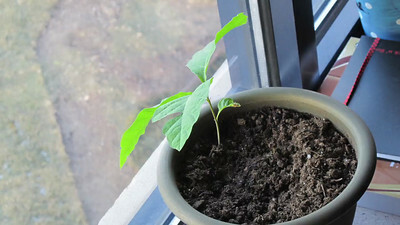 Oak Tree Time Lapse © Copyright m2 Photography - Michael J. Mikkelson 2013. All Rights Reserved. Images can not be used without permission.